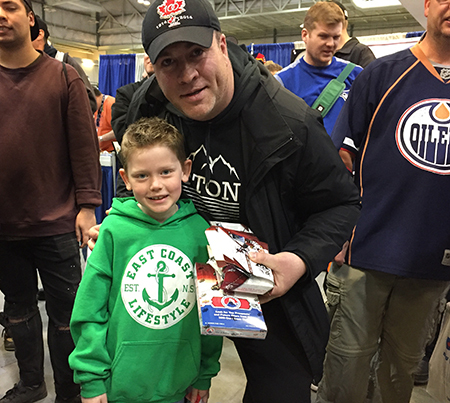 Upper Deck staff are excited to visit face-to-face with fans at the 2018 L’Anti Expo in Montreal this weekend. 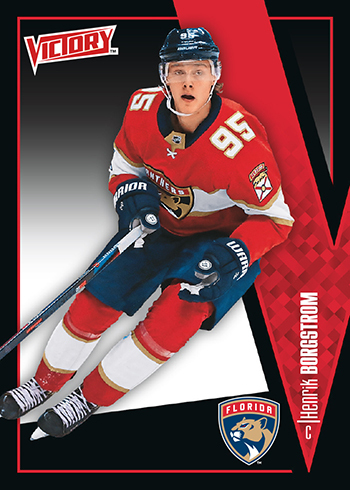 To make the event special, the sports collectibles giant has a variety of promotions scheduled. Make sure you make it out to the event to take part! 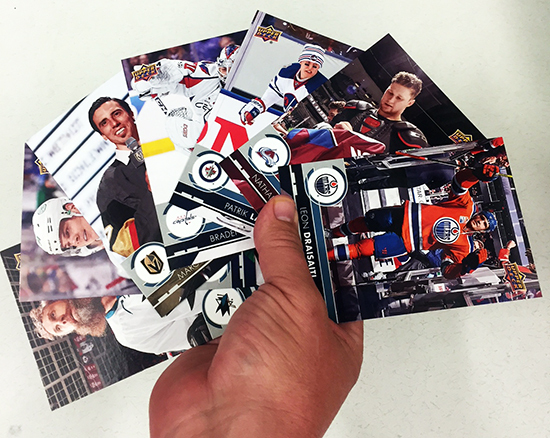 FREE Oversize Cards – Any attendee can stop by the Upper Deck booth to score free oversize NHL cards from Upper Deck’s flagship product. Get them while supplies last! 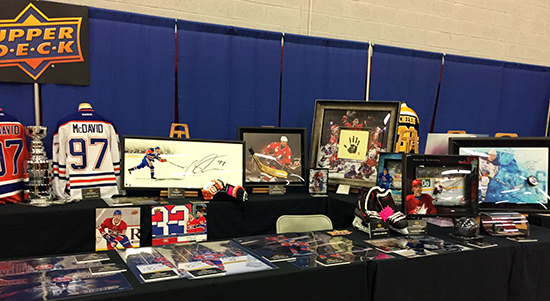 FREE Raffles – Upper Deck will host two free raffles each day of the show. 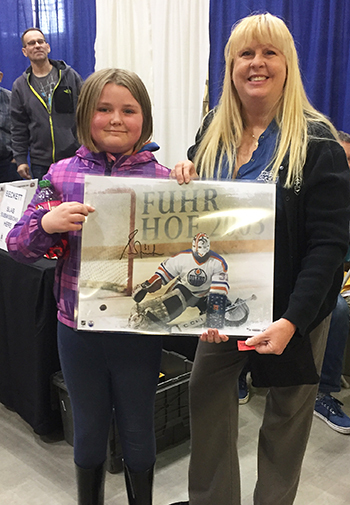 Tickets will be handed out prior to the draw and fans in attendance can score sweet items like sealed hobby boxes and signed UDA memorabilia. Don’t miss these! 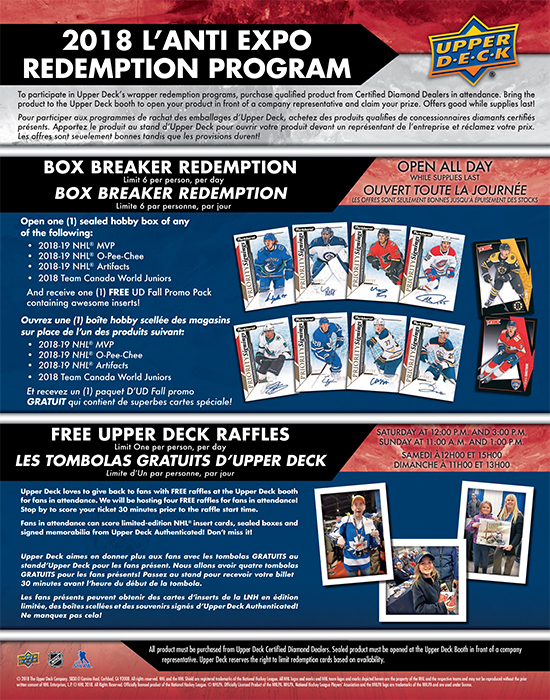 Saturday – 12:00 p.m. and 3:00 p.m.
Sunday – 11:00 p.m. and 1:00 p.m.
Upper Deck Wrapper Redemption Programs – Upper Deck will bring the company’s popular Fall Promo packs to the L’Anti Expo for the first-time ever. 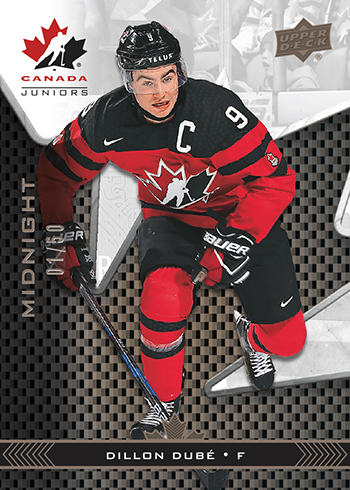 Fans can score limited-edition Midnight cards numbered to 50 from the company’s Team Canada World Juniors product, Victory Black rookies, Parkhurst Priority Signing autograph cards and one other surprise insert that will have fans talking (and trading). 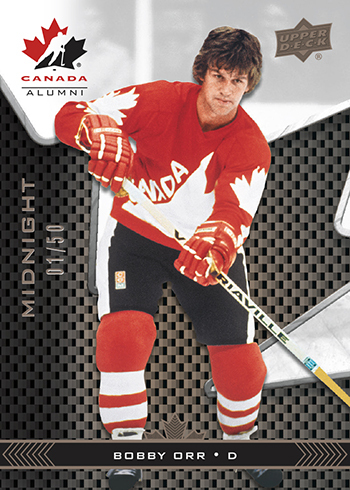 Here are details on the program along with a look at some of the cards available in packs! 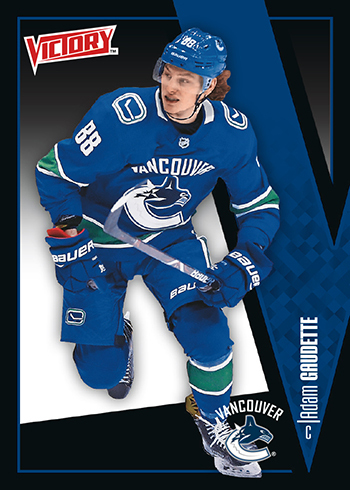 Additionally, the first collectors to take part in the wrapper redemption program can also score a special Upper Deck collector case so bring your boxes through first thing on Saturday while supplies last! 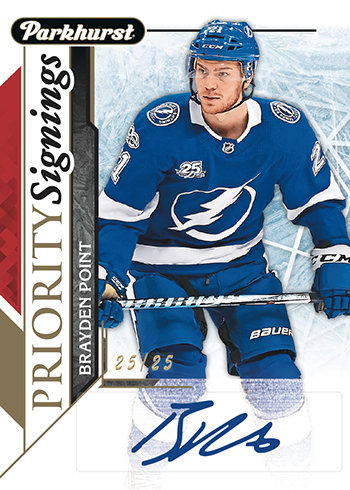 Upper Deck Authenticated Memorabilia – Grab the perfect holiday gift for the puck fan in your life from Upper Deck Authenticated. The team will have a variety of incredible items available for collectors to take advantage of throughout the weekend. Ask about the free gift with purchase specials! 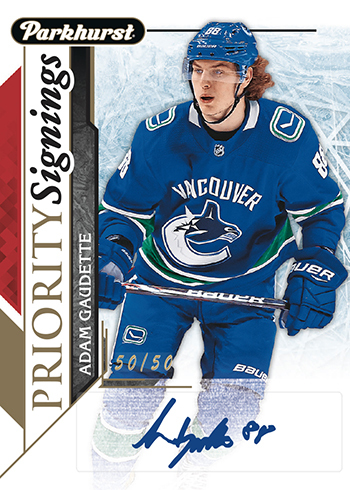 Customer Care – Upper Deck Customer Care staff will be on site to assist fans with any issues and share the fun of collecting with them.